Code of Conduct for Learners. All learners to behave in an orderly and respectful fashion during the attendance of the learning programme. All cellular telephones will be switched “OFF” or set on “SILENT” during training sessions. No firearms or self-defense weapons of any kind will be allowed on the premises. Late arrivals disrupt the learning event. Please ensure you plan your journey to and from the venue, keeping traffic and congestion challenges into consideration. All learners are to familiarise themselves with the safety policy and procedures of the venue and abide by the OHS Act 85 of 1993. Course attendance will be from 08:00 to 16:00 daily. These times may be adjusted by the facilitator according to his/her facilitation plan and will be communicated on the first day of the programme. Should a learner be absent for more than one day, the learner might be requested to re-do the entire learning programme. Should a learner be absent for one day or less, it will be the learner’s own responsibility to familiarise himself/herself with the work that has already been completed. Lectures will not be repeated. All forms and correspondence must be signed by the learner where required. All forms, correspondence, course material, and information are confidential and should be handled accordingly. Learners will be allowed to keep the course material given to them by Assessment College as their property, however, no learning material may be reproduced and/or sold. Learning material is the intellectual property of Assessment College and the learner accepts and agrees to this when signing the course attendance register. Learners will not be allowed to remove any other items belonging to Assessment College or its venues from the property without consent from the Facilitator. In line with the Protection of Personal Information (POPI) Act (No 4 of 2013) and also to comply with new legislation, the General Data Protection Regulation (GDPR); we kindly request that you give us consent in writing (by signing this code of conduct) to use your personal information as and when necessary (including but not limited) for accreditation purposes (including upload of learner achievements to ETDP SETA data systems, SETA verification visits as well as reporting to regulatory bodies etc.). Assessment College will not use learner information for any other reason or disclose to 3rd parties other than mentioned. 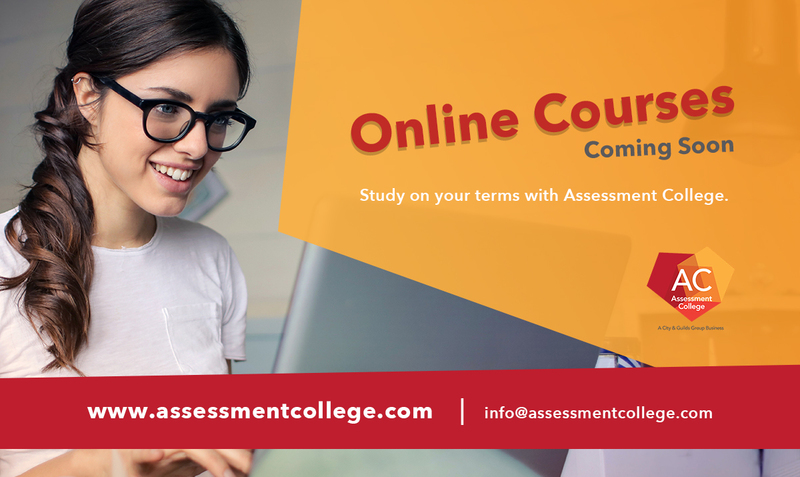 Assessment College will secure all information by using password protection and limiting access to learner personal information. Should a learner fail to comply with any of the aforementioned regulations, it will be to the discretion of the Operations Manager whether such a person may continue with the training programme. In the unlikely such an event, or if a learner leaves the programme voluntarily, all fees will be non-refundable. Assessment College will not be held responsible for any injuries, death or loss of personal property, damage and entrance to the property is at own risk.